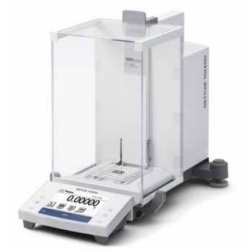 The Mettler Toledo XS Analytical Balance features tenth of a milligram readability. The XS analytical line, with its innovative accessories, sets new standards for fast and efficient weighing processes. The touchscreen is bright and clear to read. The special draft shield can be operated with either left or right hand reducing awkward dosing processes. 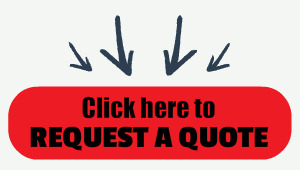 DualRange (DU) - This model includes DualRange®, ten times the readability that is available within the lower capacity.